Enhances communication reliability between the camera and CFast cards. If you are using the affected CFast cards, after having updated the Camera Firmware to Firmware Version 1.0.2, please make sure to use the camera to format the CFast card. You can download the new firmware update here on Canon’s website. 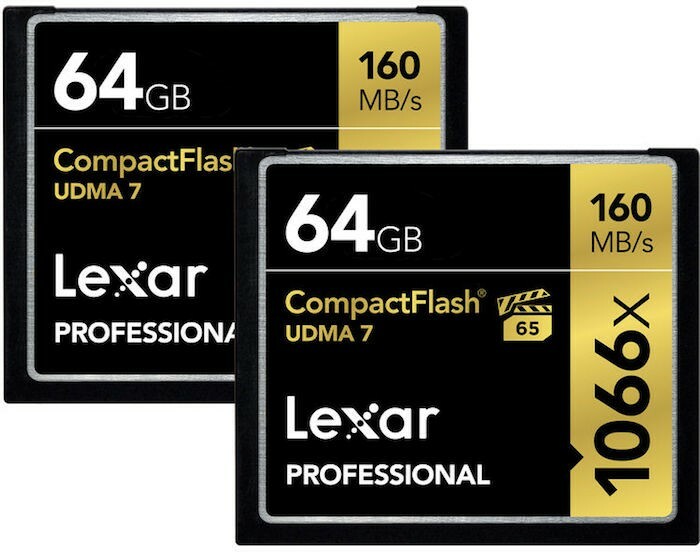 B&H has several CF and CFast memory cards and readers up to $75 off this week (through 4/22/16). Check them all out here at B&H Photo. I was shooting some video using the Atomos Ninja Star yesterday, which uses CFast cards. When it came time to download my footage, I had 27GB of footage. It took 2 minutes to transfer to my Mac Pro using a USB 3.0 card reader. I hate plugging in a CF or SD card to a card reader and look at 10+ minutes of transfer time remaining. 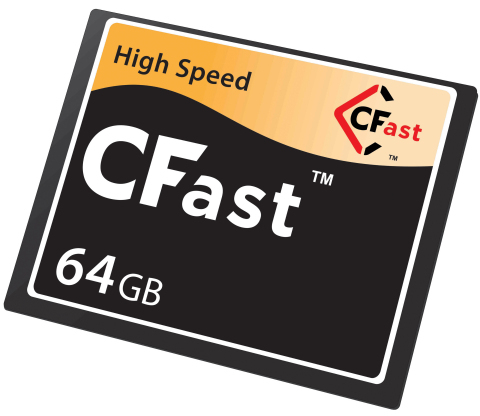 CFast cards are still pretty pricey but there’s just not much demand because the more popular cameras don’t support them yet. Right now, they seem to be mostly limited to pro video cameras. The pins on devices that use CF cards are the worst design possible and expensive to repair when bent ($275 in a Canon 7D if you’re wondering). 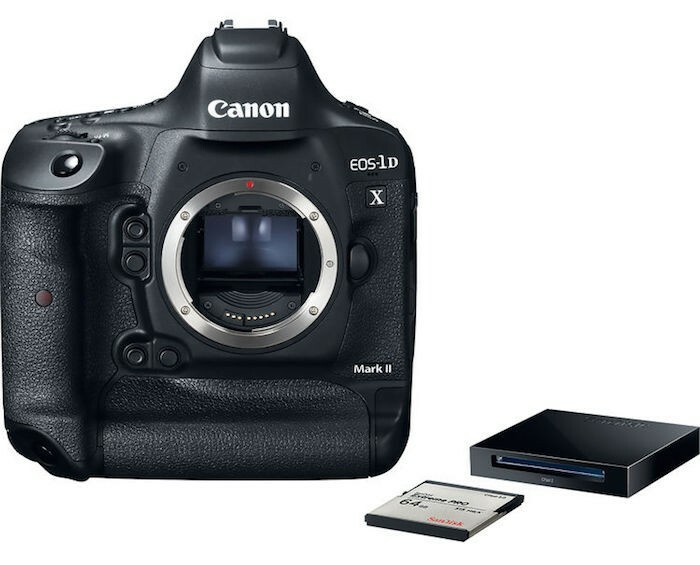 CF cards are reaching their limits in terms of transfer speeds. 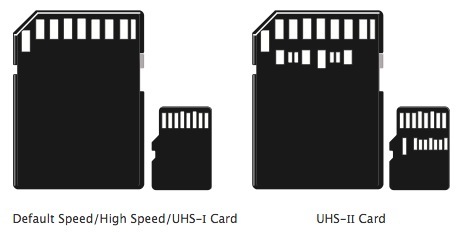 SD cards are even passing them up with the new UHS-II bus and we’re seeing more and more cameras add UHS-II compatibility. I’d like to see CFast cards implemented in cameras that are on the level of the Canon 5D series and higher. CF cards have served their purpose well but it’s time to move on. 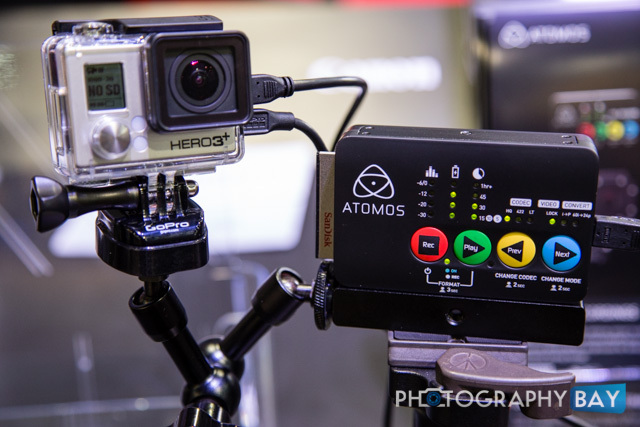 The Atomos Ninja Star was announced at NAB 2014 and touted as a ProRes recorder for the GoPro. The immediate downside that everyone saw was that it only recorded to CFast cards. 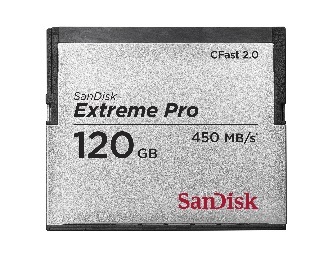 SanDisk has unveiled the world’s first CFast 2.0 memory card with its new Extreme Pro model that is available in 60GB and 120GB capacities. I think Pretec just dared Canon, Nikon or anyone else to produce some higher resolution video and faster frame rates. The new Pretec CFast series of compact flash cards quadruples the write speed of the SanDisk Extreme IV. 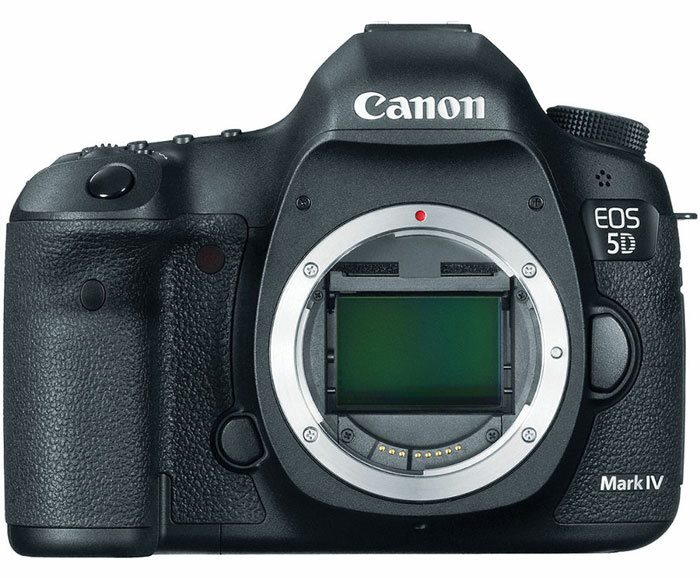 And, if the performance lives up to the specs, the CFast series will eat as much HD video as your Canon 5D Mark II can throw at it. 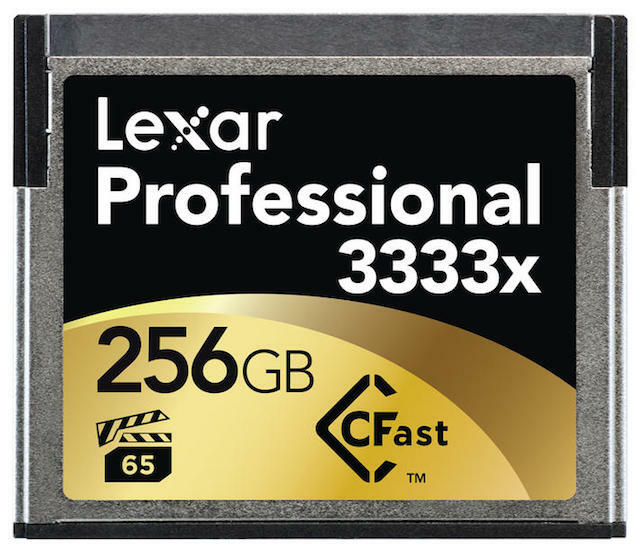 Maybe we can stop referring to CF card specs as 133x, 266x and so on, since the CFast will be something like 1064x speed card.